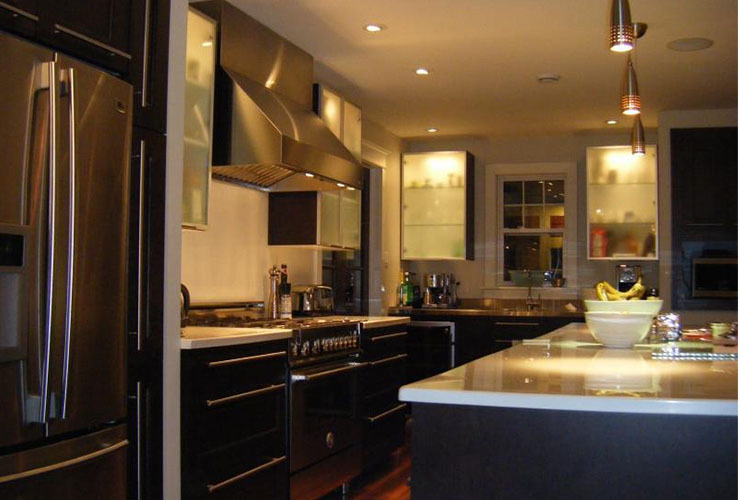 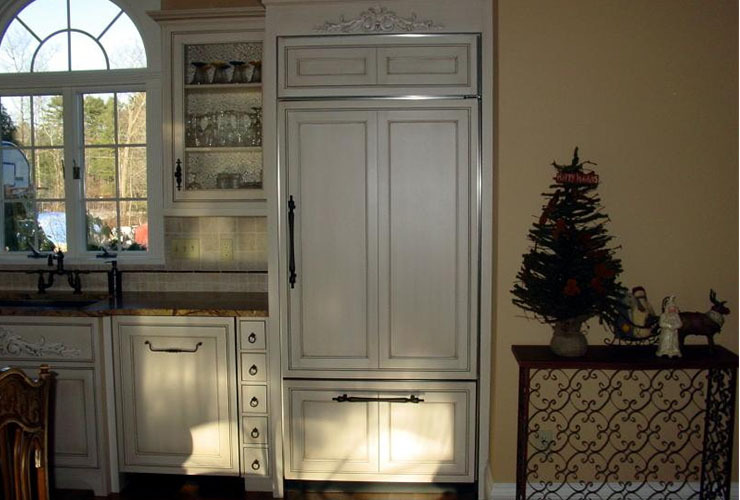 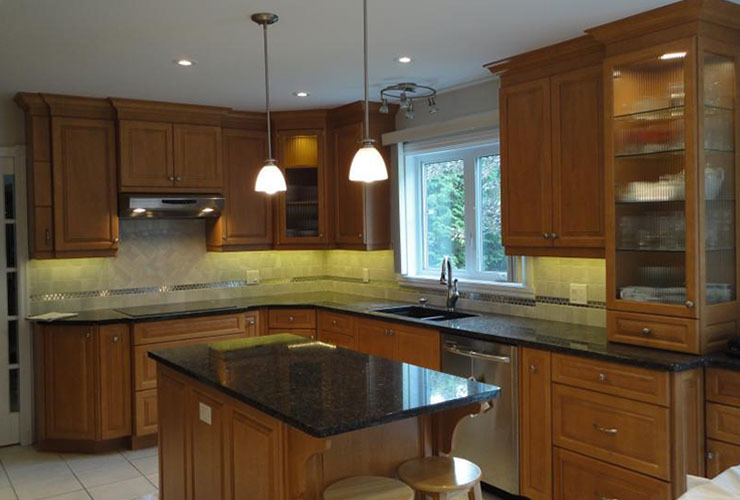 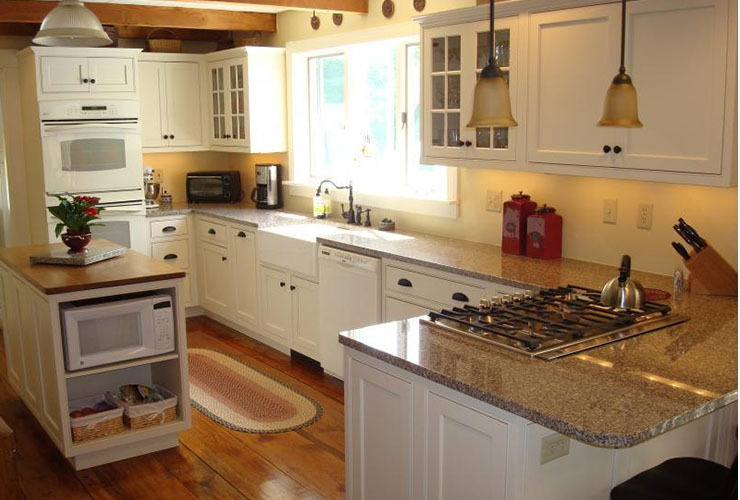 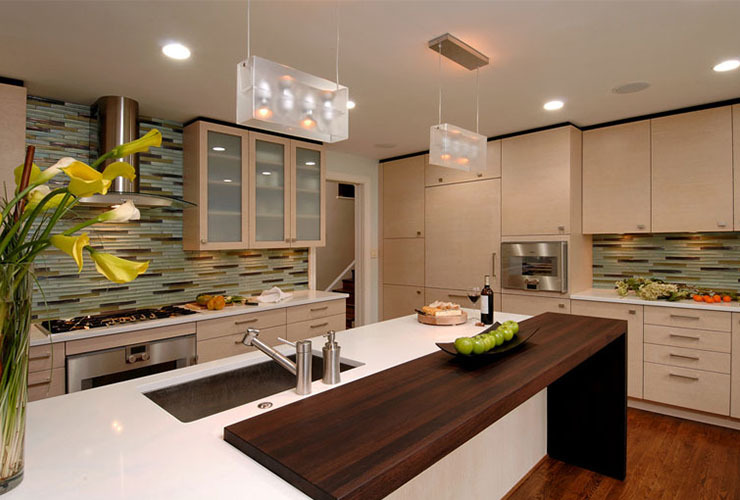 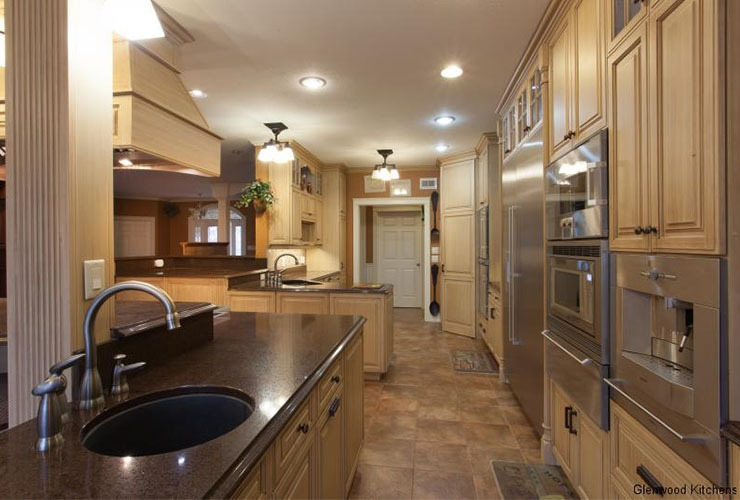 Glenwood Kitchen Ltd. was founded in 1973 and manufactures some of the finest custom cabinets in Atlantic Canada. 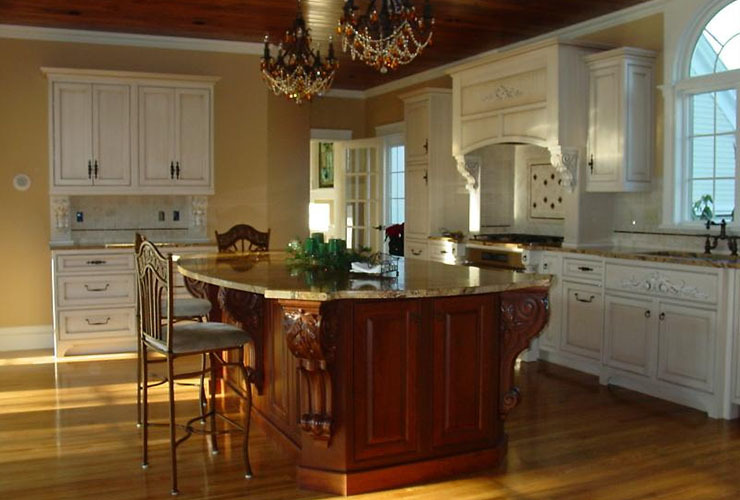 We set a precedent to utilize only the best materials and craftsmen available. 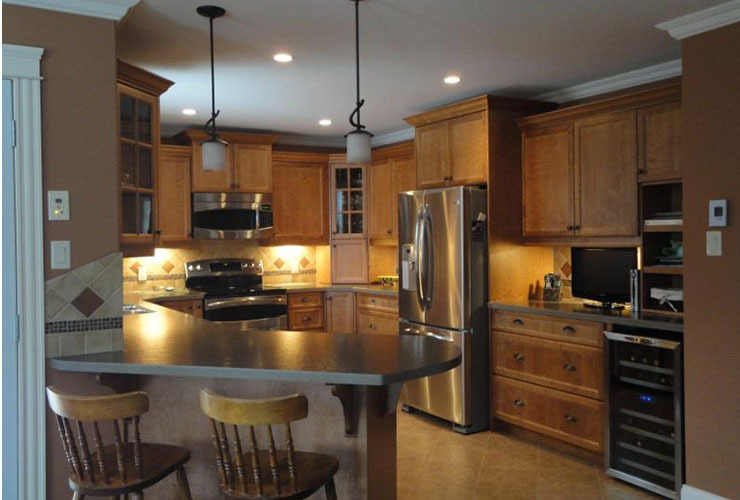 Our family owned business employs over 100 local people in a state of the art manufacturing facility located in Shediac, New Brunswick.